FCC responds to Obama's net neutrality statement: "I am an independent agency"
Just a day after U.S. President Barack Obama publicly came out in support of net neutrality, asking the Federal Communications Commission to reclassify Internet service as a utility, its chairman Tom Wheeler has indicated he'll likely move in a different direction, according to a Washington Post report. During a meeting with executives of major Internet companies including Google, Yahoo, and Etsy, Wheeler said he preferred a more "nuanced" solution than that laid out by the President, adding that his approach would not only include some of Obama's proposals but would also address the concerns of ISPs such as Comcast, Time Warner Cable, AT&T, and more. “What you want is what everyone wants: an open Internet that doesn’t affect your business”, said a visibly frustrated Wheeler. “What I’ve got to figure out is how to split the baby”. He also repeatedly reminded executives in his meeting that the FCC is not directly answerable to the Obama administration. "I am an independent agency", he said multiple times. As per the report, the Obama administration is of the view that Wheeler’s efforts to strike a compromise between open-Internet advocates and telecom firms would result in rules that were murky and ineffective. Besides, it also felt that Obama's public stance on the issue could prove to be a political masterstroke, galvanizing not only allies in Congress but also young and tech-savvy progressives, a key part of the Democratic base. On the other hand, Wheeler, a former lobbyist for the cable and telecommunications industry who was appointed to lead the FCC by Obama last year, thinks that the President's approach is "too simplistic". He is concerned that ill-considered regulations could stifle innovation and slow the growth of the country’s broadband infrastructure, and worries that the White House is being naive about the ripple effects of changing how a major piece of national infrastructure is governed. 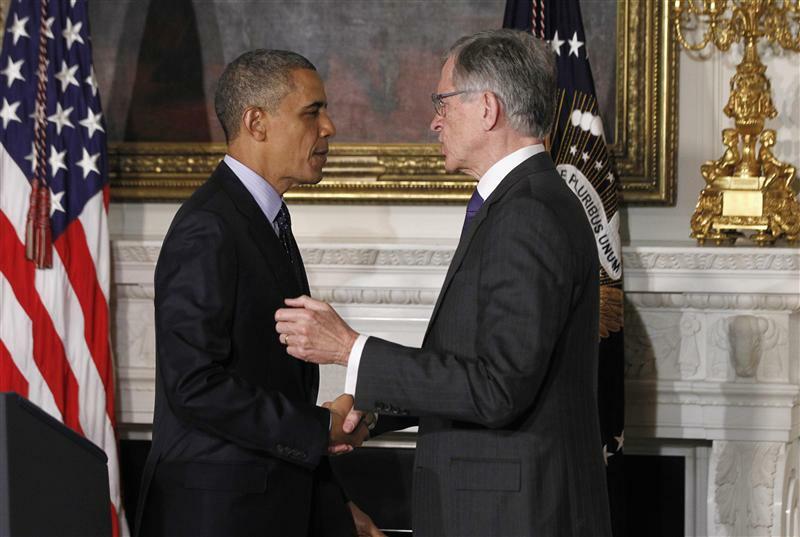 Wheeler's alleged response to Obama's statement indicates that a major policy battle may be in the offing over the net neutrality issue. This is particularly interesting given the fact that the two have long been allies -- Wheeler campaigned for the President during his election campaign, and was selected to his transition team in 2009.